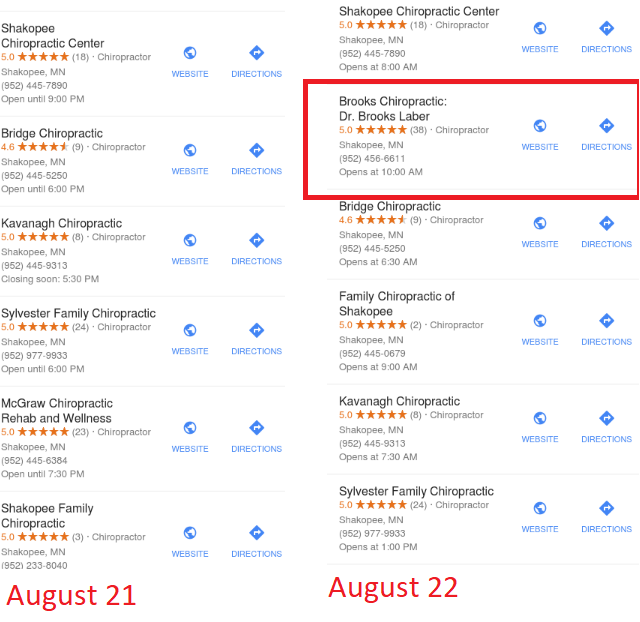 Google Local Algorithm Update: Possum Updated? 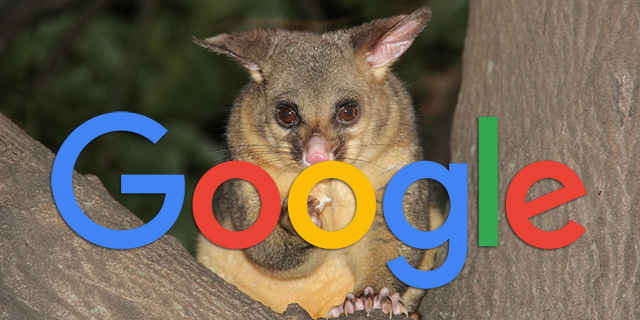 Home > Google News > Google Updates > Google Local Algorithm Update August 22, 2017: Possum Updated? Local search expert, Joy Hawkins reported that the local pack algorithm update from a year ago, which was nicknamed the Possum update has been rolled back or toned down a lot on August 22, 2017. Joy said that while a lot of businesses hurt by this update are now seeing positive results, it "doesn’t completely help everyone that was filtered." "This is going to make a lot of people very happy (and unfiltered)," Joy added in the Local Search Forums thread. I have not seen many forum chatter at all around any local algorithm update over the past couple weeks, so nice find Joy! 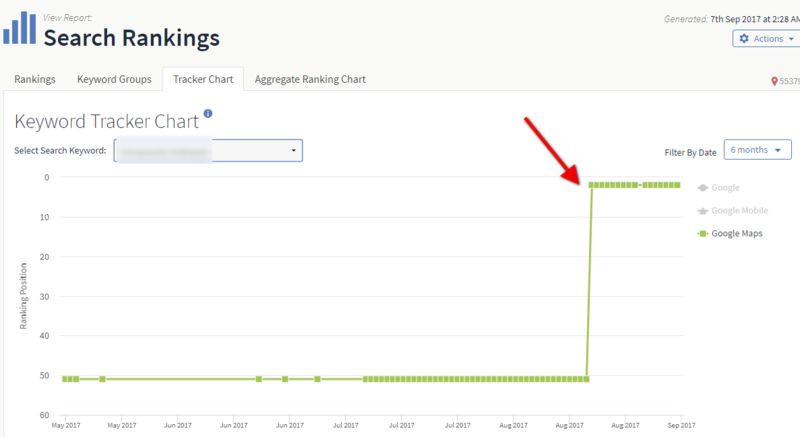 Did you notice local ranking changes?